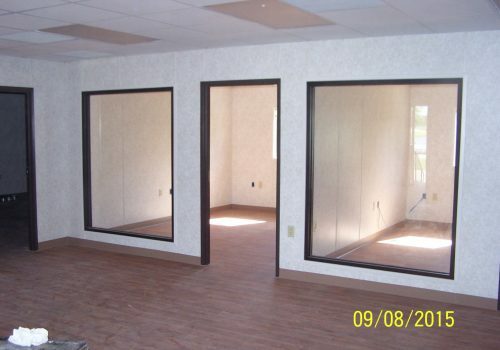 Alternative Building Solutions provides permanent, portable, temporary, and re-locatable modular classrooms in a variety of configurations. 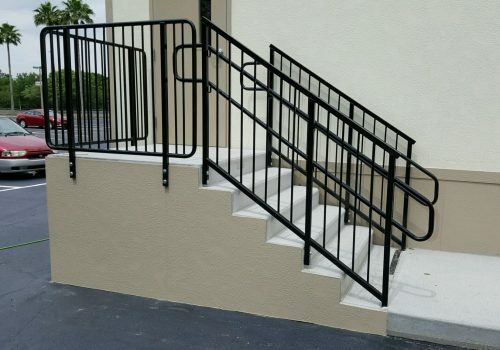 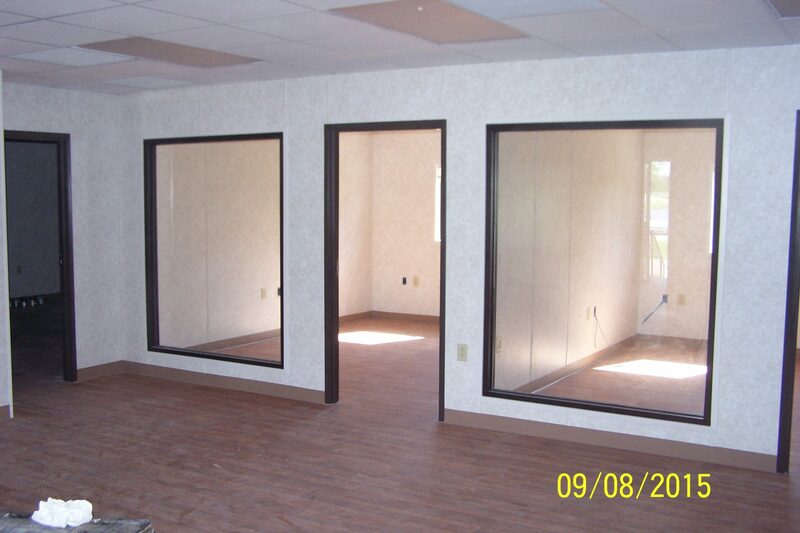 We can even design a floor plan that will meet your specific needs. 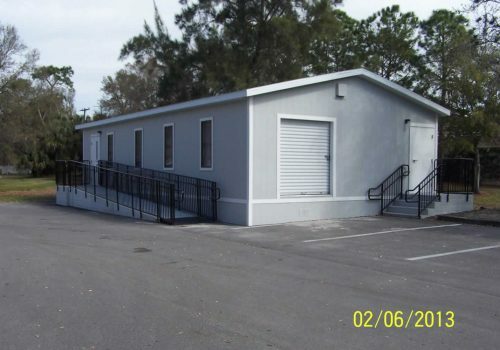 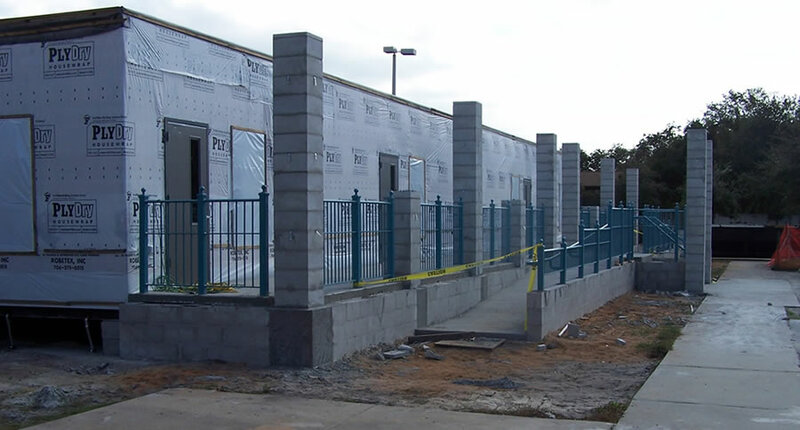 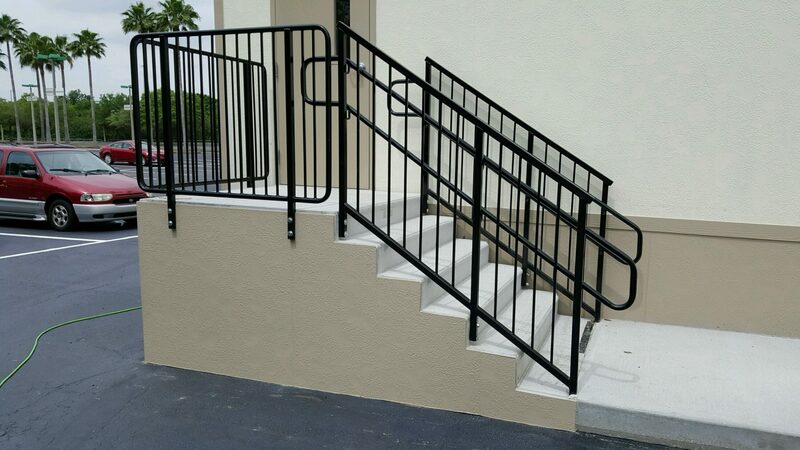 In addition to classrooms, we offer modular libraries, modular administration buildings, modular multipurpose rooms and modular restroom buildings. 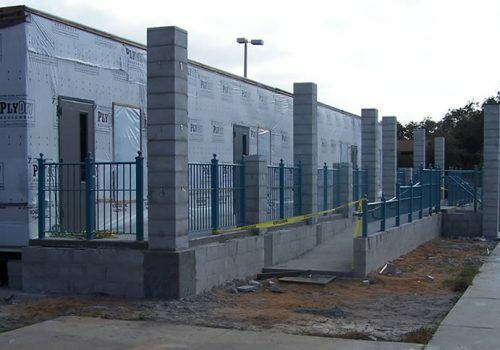 Specialty rooms are also available, such as modular science labs, modular kindergarten classrooms and modular daycare facilities. 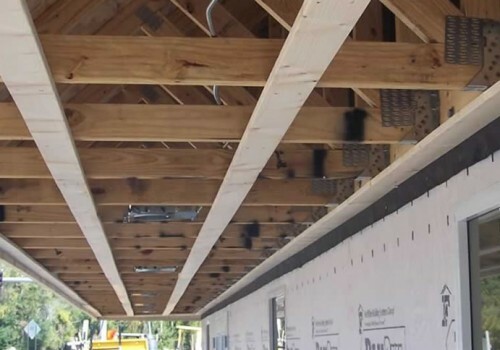 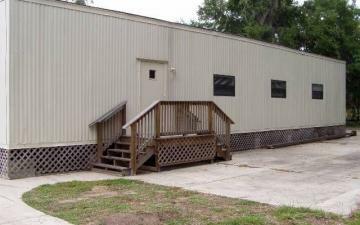 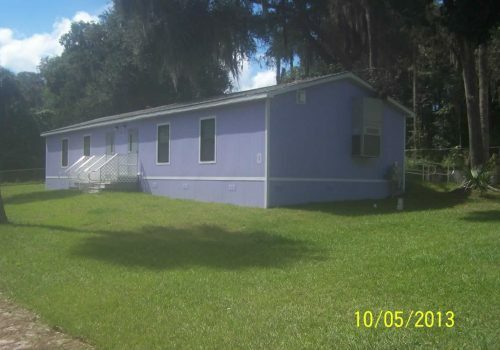 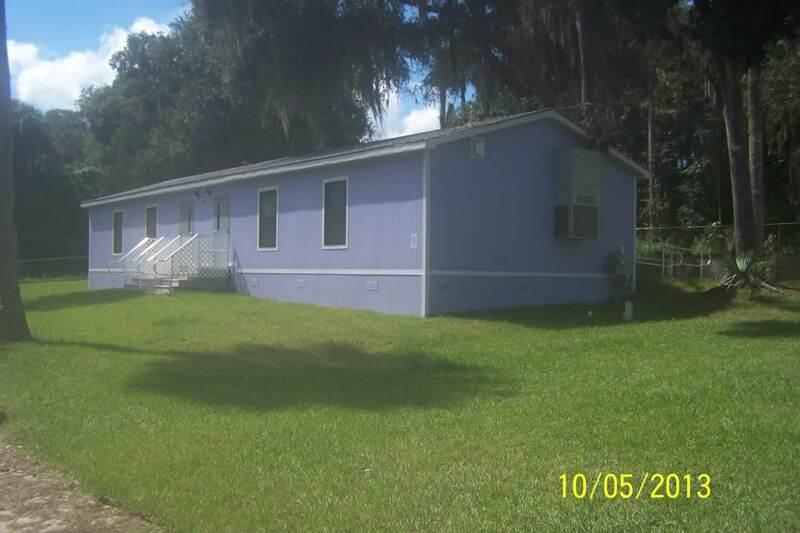 Alternative Building Solutions, Inc. has designed hundreds of modular school buildings and has the experience and the knowledge to assist you in choosing the right portable Florida cabins for your current classroom needs. 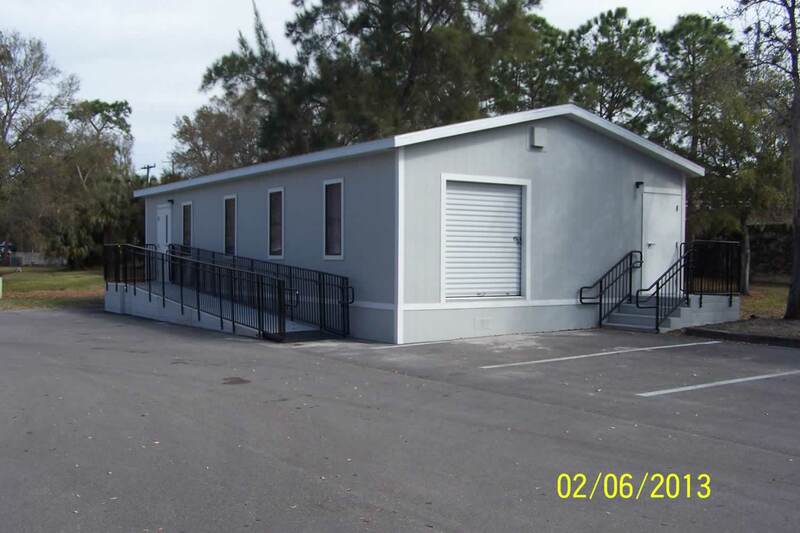 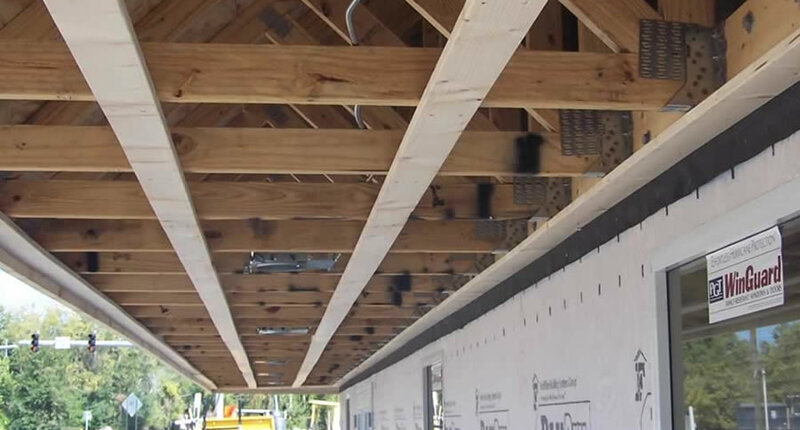 Click here to view our used modular building inventory.